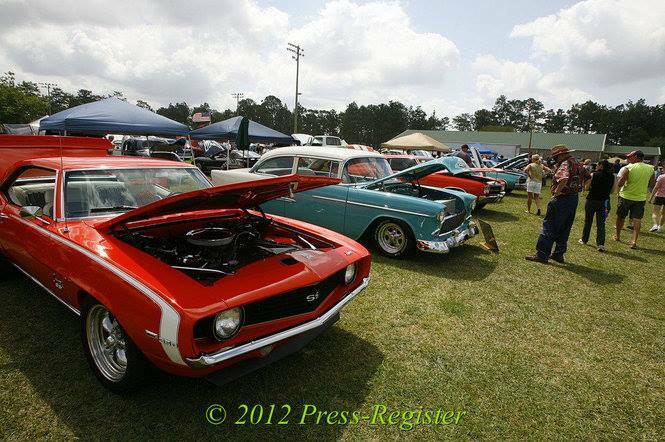 Baldwin County Strawberry Festival invites you to join us for the 2019 Car Show! On Saturday, between 7:15 AM and 9:30 AM all cars will need to enter from Highway 59 entrance due to race. Best Overall, Best Car, Best Truck, Best Paint, Best Engine, Best Interior, & Chairman's Choice Award. Pre-Registration DEADLINE is April 5th! For More Information on Registration & Show: Contact Greg via email scrapinthecoast@aol.com or (228)324-7671. 2 Separate Shows with Trophies Awarded Both Days! All year classes shall be defined by the model year and year of manufacture that the body most closely resembles! 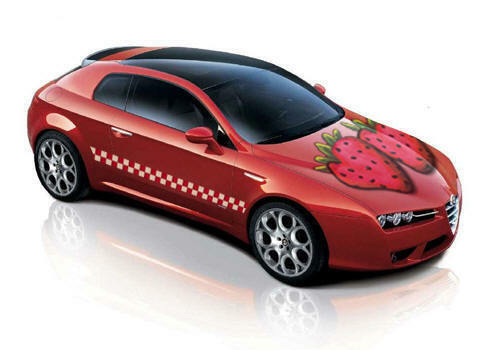 Note: The car show is sponsored exclusively by the Baldwin County Strawberry Festival Committee. The Strawberry Festival in no way gives any group or person advantage in the judging. Judges are selected based on their integrity and sense of purpose. Trophies are awarded as the Judges see fit. No decision is overturned unless the automobile in question had been deemed disqualified and the decision to overturn is decided by the entire Strawberry Festival Committee prior to the results being posted. Questions can be forward to the Committee by going to the contact page.